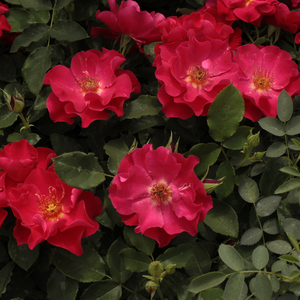 The slightly curled, culterded flowers are excellent for closing flower beds. 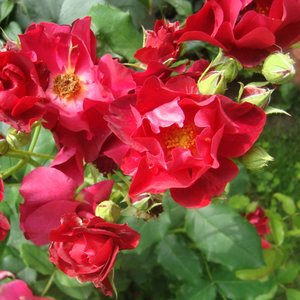 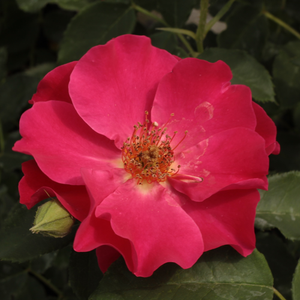 The slightly curled, culterded flowers are excellent for closing flower beds.Creating higher rose beds which have countinously and abundant blooming. 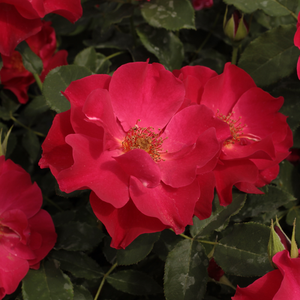 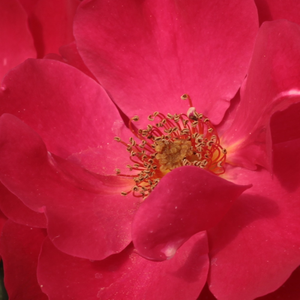 Profile: The slightly curled, culterded flowers are excellent for closing flower beds.